if there is a Chapter I – there can be a second one. with good choice of good acts. wait for november to get hands on – since I did not record any note of it but will happen until then since my name is on here – so I have to.. found something weird I did earlier to be the candidate for this. 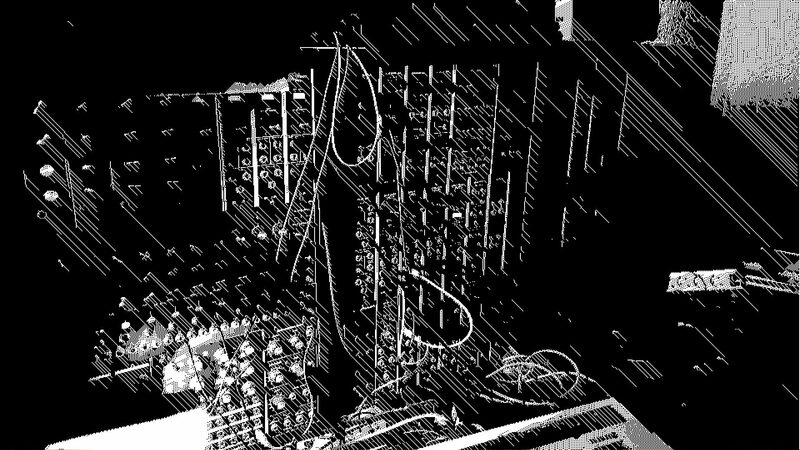 the track by Moogulator will be: a distained path (unreleased so far).